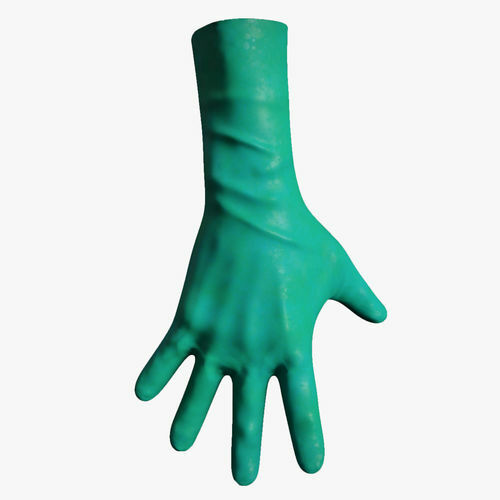 -High quality 3d model of medical gloves for Photo Realistic HD show. - All Models and materials have logical names. -Scene is lighting with HDRI (tomoco_studio). -Model is rendered using Corona Renderer.